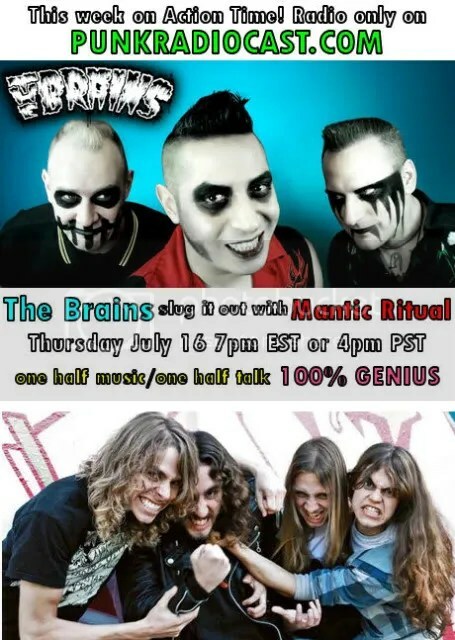 First on the show I talk with the Canadian Psychobilly band The Brains about their latest self titled release on Stomp Records. Afterward it’s a field recording interview I did with the American Thrash Metal band Mantic Ritual about their new album on Nuclear Blast Records called Executioner. Both bands turn out to be quite funny!